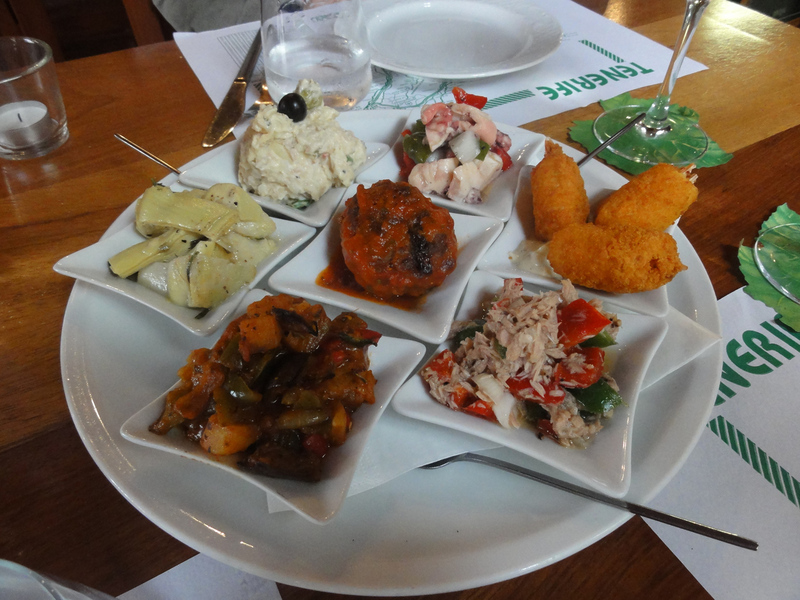 Tenerife’s gastronomy is one of the most important elements of the cultural identity of the island and is one of the least known aspects to tourists visiting the island. The island cuisine stands out for its simplicity and it is characterised by an authentic taste in a wide variety of local products of the land and the sea. Some of the most outstanding traditional dishes are papas arrugadas with mojo, gofio, y rancho canario, rabbit in salmorejo sauce and sancocho canario, accompanied by a wide variety of Protected designation of origin (PDO) wines. Each of the 31 municipalities of the island offer a wide range of restaurants where you can enjoy local and international cuisine.